Kor Meteor doesn’t try. 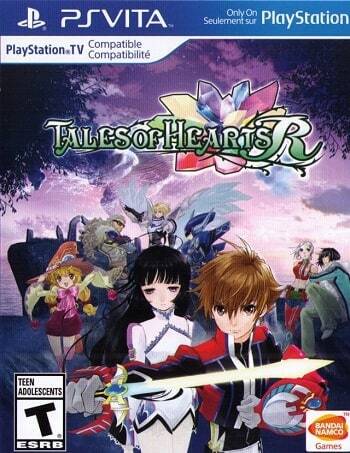 Kor Meteor DOES!” This cheesy motto, one that would make Yoda proud, lies at the center of Tales of Hearts R ps vita , a remake of the Nintendo DS RPG Tales of Hearts and the latest in the long-running Tales series to reach western shores. While it’s certainly not the worst Tales game on offer, or even the worst game the series has to offer this year, it nonetheless carries a number of flaws that hold it back from greatness.